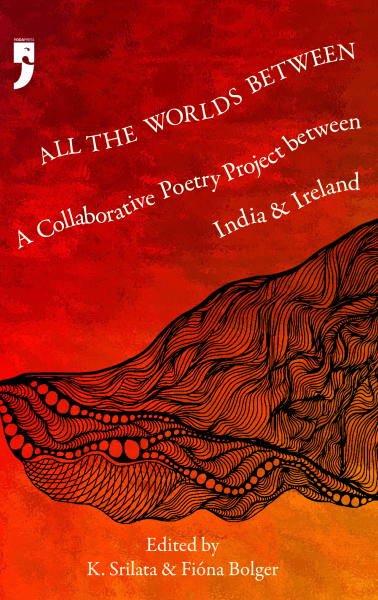 This is a collaborative poetry project bringing together poets from India, Ireland and in between. Their writing partnerships resulted in four strands-- poems as conversations, poems at angles to one another, poems which speak out of turn to other poets in the group and, not surprisingly, stories of friendship. The poets looked at questions of home, belonging, identity, exclusion and homogenisation. From conversations about shoes and what they evoke, to exchanges about parents, poems responding to the transgender experience, to inward-angled poems and even chain poems created stanza by stanza over email and WatsApp, through all of these the poets found themselves eavesdropping on a collaborative consciousness, ears to the ground listening for the beat of life.